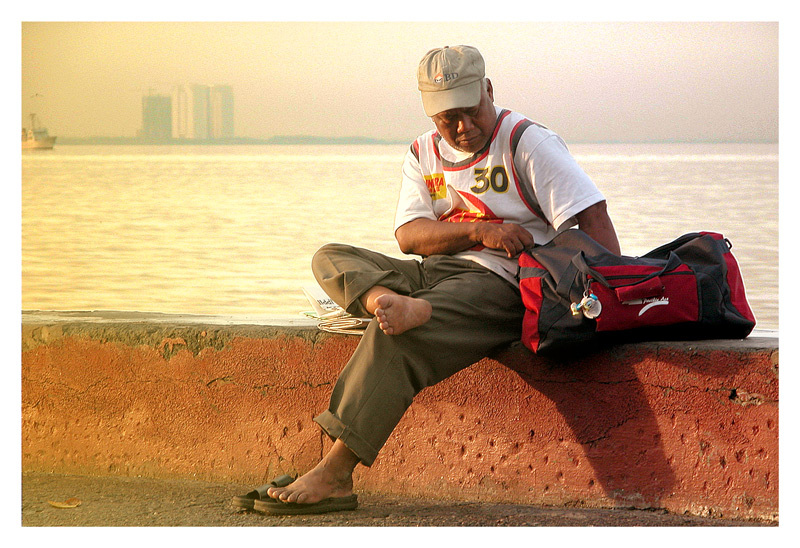 These are random photogrophs taken in the City of Manila. These photographs were taken on my yearly visits to the Philippines. It will keep on growing. Where in the Philippines is the CITY OF MANILA? This person is a mainstay at Luneta Park. He is a "masahista" or a masseur. He will give you a half body massage or a foot massage after a long walk in the park.